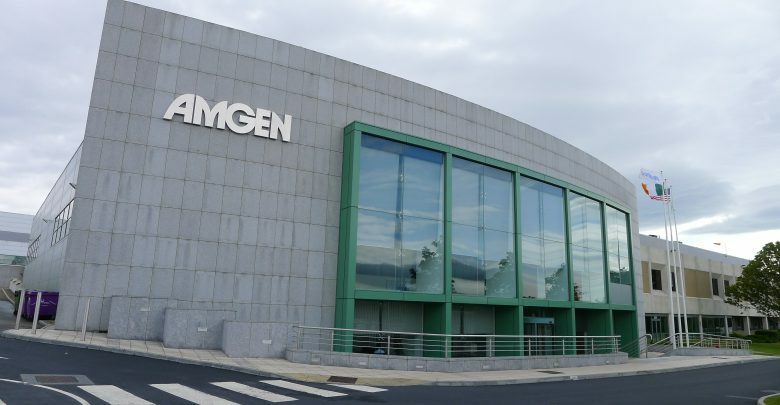 Amgen is paying Molecular Partners $50 million (€44 million) upfront for world rights to preclinical anti-cancer immune cell activator MP0310. The companions will take a look at the 4-1BB-FAP bispecific molecule together with Amgen medicine together with its bispecific T-cell engagers. Antibodies focusing on T cell co-stimulatory receptor 4-1BB, also referred to as CD137, have hit tumors laborious in animal fashions, however the discipline has been hampered by hepatotoxicity and struggles to translate the efficacy seen in preclinical into the clinic. Molecular Partners responded to the highs and lows of 4-1BB drug growth by creating a drug designed to hit the goal and FAP concurrently. As FAP is expressed by many strong tumors, Molecular Partners figured a drug that sure to reach it and T cell receptor 4-1BB may set off a robust, localized immune response, resulting in the destruction of the most cancers and minimal unwanted effects. Having offered preclinical knowledge supporting its speculation earlier this yr, Molecular Partners has landed a cope with Amgen, a pioneer in anti-cancer bispecifics. The settlement sees Amgen pay $50 million upfront and decide to as much as $497 million in growth, regulatory and business milestones to bag the worldwide rights to MP0310. Molecular Partners thinks MP0310 can be prepared for human testing subsequent yr, at which level it and Amgen will start co-funding a medical growth technique that’s anticipated to cowl a number of cancers and drug combos. Amgen, the primary firm to win approval for a bispecific antibody, has a number of bispecific T cell engagers and different property it thinks could complement MP0310. Amgen and Molecular Partners will break up the price of medical growth within the first three indications at a predefined ratio. Beyond that, Amgen will cowl all the prices. The deal permits Molecular Partners to retain sure rights to develop and commercialize MP0310 together with its different pipeline prospects. Diversifying Your Portfolio: Are Precious Metals a Good Investment?